Croatia has a rich history that began in the Prehistoric era. Fossils of Neanderthals were found in northern Croatia. Even though the Croatian people have been inhabiting the land for fourteen centuries, you can still find prominent remnants of the earlier periods preserved in the area. Croatia represents a mix of four different cultures. This is a result of the division of the Byzantine Empire and Western Roman culture, as well as Mitteleuropa and Mediterranean cultures. Even though the country is small, each of Croatia’s distinct regions contributes to cultural diversity. 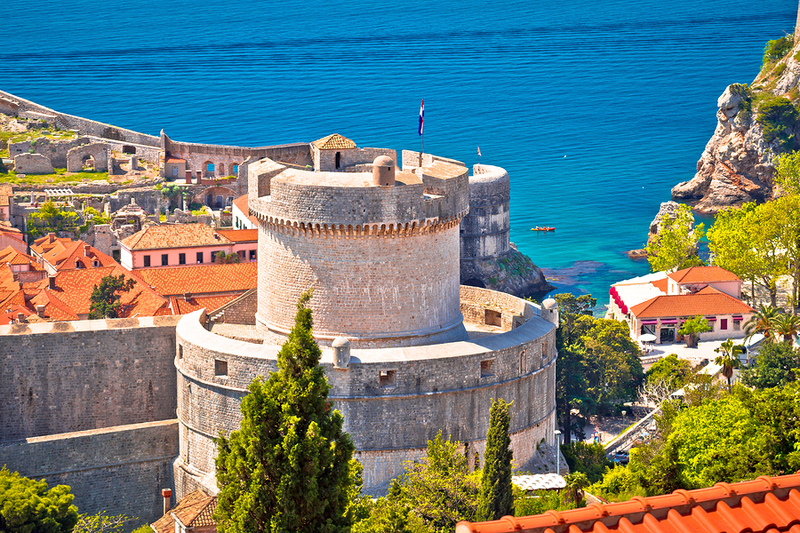 The legacy of Croatia’s past rulers is proudly displayed in the country’s monuments, ruins, and architecture. There are numerous historical and cultural sites to visit, such as neo-Gothic cathedrals, Byzantine mosaics, and Roman amphitheaters. Since their country has a history of conquests, Croatians are patriotic. They put a great deal of effort in keeping their customs alive. Croatians love to dance and sing, especially enjoying Klapa singing, unique to Croatia and now a UNESCO World Heritage Cultural Event. Klapa singing is done a cappella; while traditionally for men only, women are now joining in. 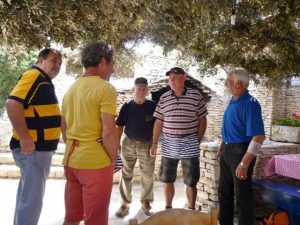 Children are taught their parts in traditional folk songs depending on their voice range, and can join any impromptu group of Croatians that might be Klapa singing on a street corner, after a meal, for a festive occasion, and really at any time. Meal times are especially cherished in the culture. Much like Europeans, Croatians love to sit in cafes, savoring food and socializing for hours. Much of the cuisine is Italian-influenced along the coast with an Austrian influence inland, making for a truly unique dining experience. 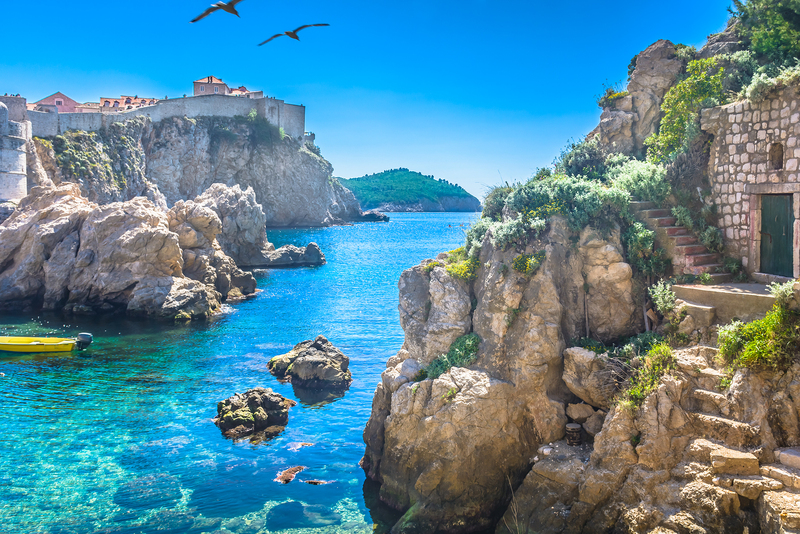 Croatia offers almost 4,000 miles of marvelous coastline as well as over a thousand islands and islets. But it’s more than just glistening, beautiful clear waters and gorgeous beaches that draw visitors here. There’s so much to do by land and sea, and your yacht charter in Croatia can whisk you along to different coastal towns to explore all of the cultural treasures that the area has to offer. 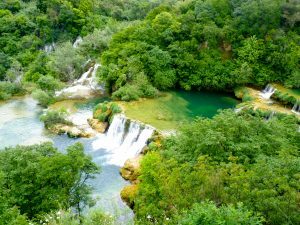 Croatia has eight national parks, 10 UNESCO World Heritage Historic Sites, gorgeous medieval walled villages, an eclectic capital city, and amazing ruins, just to name a few of the attractions. 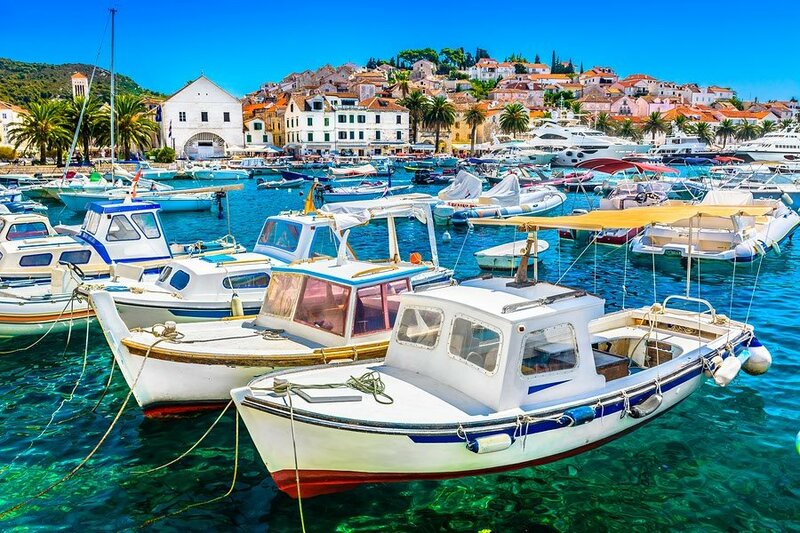 To explore and enjoy the beautiful waters of Croatia, a luxury yacht charter is the best way, and we can help you on whatever Adriatic charter itinerary you choose. 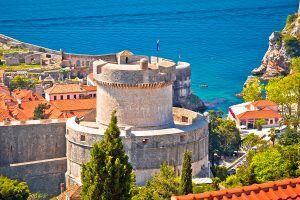 Why go to Croatia by crewed charter? The best way to experience all that Croatia has to offer during summer is to charter a private, crewed yacht. Yacht charters are easily arranged to cruise through Dubrovnik, Split, Korcula , Hvar, and more. It’s hard to leave the comfort of the luxury yacht, but we recommend partaking in the following activities during your summer luxury yacht charter in Croatia. 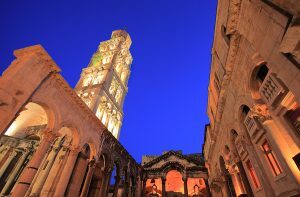 Visit the many UNESCO World Heritage Sites, including Dubrovnik Old Town, Stari Grad Plain on Hvar Island, Diocletian’s Palace in Split, and Kotor in Montenegro. Go truffle hunting in Istria, a green peninsula and home of the second largest white truffle ever found. Party on Zrce Beach on the island of Pag. Zrce is Croatia’s most popular beach, and its ideal location makes it the perfect paradise for fabulous parties. Enjoy top nightlife in Hvar Town at Hula Hula, Carpe Diem, and Carpe Diem Beach. Take a wine tour. Local winegrowers produce some of the world’s finest wine in very small batches, and there’s no mass export wine industry. Enjoy wine sampling in vineyards and cellars in Pelješac, Split, and more. Histria Festival, the Pula Film Festival, and the Dubrovnik Summer Festival. Forage for and eat wild asparagus in the coastal areas of Croatia. When the weather gets warm, residents hunt for and eat wild asparagus, or šparoge in Croatian. Enjoy outdoor activities such as cycling and hiking through the countryside filled with the aroma of wild herb plants. Enjoy peaceful island hopping in the summer aboard your private yacht charter. The most popular route to take around the Croatian islands is from Split to Dubrovnik, taking in Brac, Vis, Hvar, and Korcula on your route. 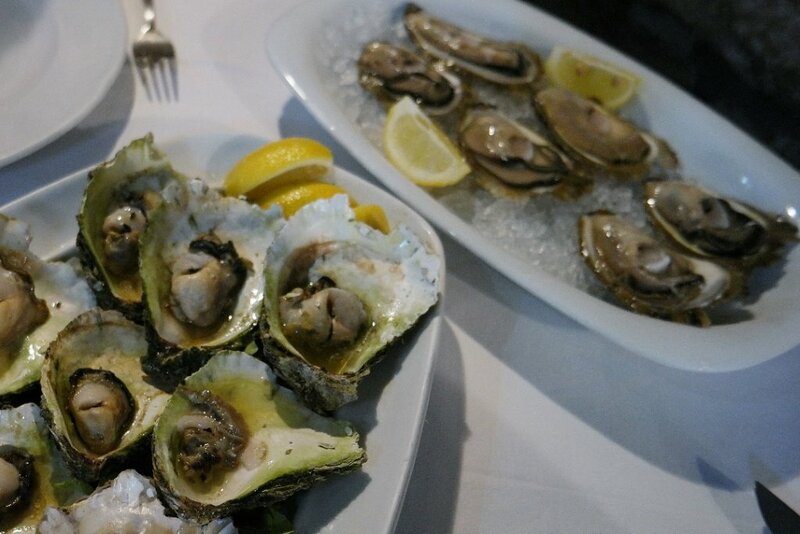 Eat beautiful seafood plucked fresh from the waters, including fish, octopus, lobster, calamari, oysters and mussels. Croatian waters are swimming with fish and shellfish, and natural eco-friendly Shell Farms for oysters and mussels are located in manyareas along the coast. Lastly, visit Krka Falls in beautiful National Park Krka. You can even can swim at the lower part of the parks in the summertime. Northrop-Johnson knows that your Croatian getaway will be a truly memorable, incomparable experience. Effortlessly plan the yacht vacation of your dreams – we offer a wide selection of yachts, destinations, and custom itineraries. Want to learn more? Here’s how to charter your luxury yacht experience.